In the 222-seat Assembly being convened on Saturday, the BJP has 104 elected representatives, while the Congress and the JD(S) together have 116 MLAs. BS Yeddyurappa, who took oath as the Chief Minister of Karnataka on Friday, needs eight more votes to form the government. 'Missing' Congress MLA Pratap Gouda Patil was seen having lunch at Vidhana Soudha just hours before the trust vote. Bengaluru: With every vote assuming paramount importance in the high-intensity drama ahead of the floor test in Karnataka Assembly, two 'missing' Congress MLAs are now making their way to the Assembly. Congress MLAs Pratap Gouda Patil and Anand Singh were found at the Goldfinch Hotel in the city. BJP MLA G Somkashekhar Reddy was also not present when his name was called out in the Assembly for taking the oath. There was palpable fear that if the MLAs do not arrive till the trust vote is moved, the effective strength of the House gets reduced, favouring the BJP. Lesser the total strength of the House, easier it gets for BJP to prove majority. 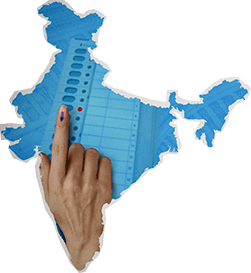 The total strength of the Assembly is 224, but polls to two seats will be held at a later date. Alternatively, the BJP will also sail through if 14 MLAs from the Congress-JD(S) camp abstain from voting. As per local media reports, Pratap Gouda Patil, the Maski MLA who won with a margin of 213 votes, took off to an undisclosed location. According to sources, he boarded a flight from HAL airport in Bengaluru, which means he took a private plane to leave Karnataka. Patil was once known as the poorest MLA in Karnataka as he had declared assets worth just Rs 40 lakh in 2013. This time around, however, he had declared an income of Rs 17.5 lakh and assets worth Rs 5.5 crore. Patil also claimed that his income from agriculture, and his wife has declared assets worth Rs 58.8 lakh. Patil came to power in 2008, which also happened to be the first-ever assembly election to be held in Maski. Back then, he won on a BJP ticket and has stayed in power. In 2013, he won again, but on a Congress ticket. This time around, fighting on a Congress ticket, Patil won his constituency by 60,387 votes in total, with just a bare margin of 213 votes against Basavanagouda Turavihal of BJP. Congress MLA Anand Singh, who was incommunicado as well, had joined the Congress in January earlier this year, was with the BJP before this. 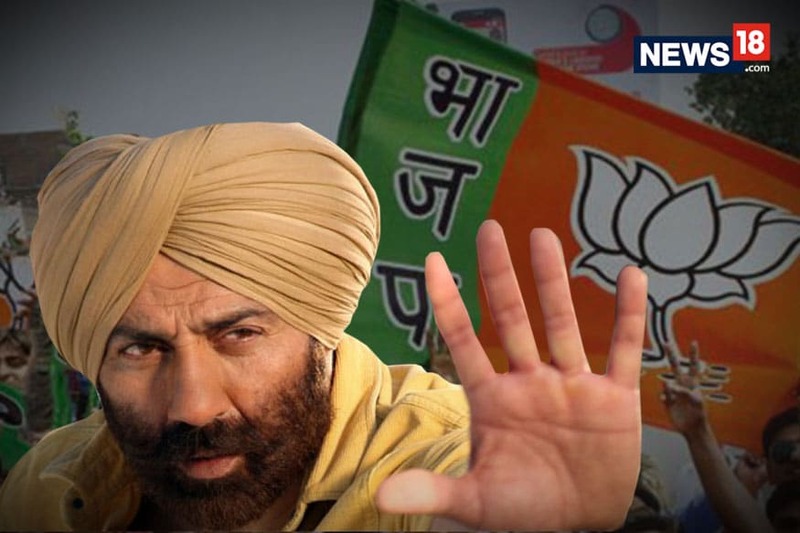 After reports of him being 'missing' surfaced, speculations were rife that Singh has gone back to the BJP, which is trying to shore up its numbers ahead of the confidence motion. He was also supposedly missing from the legislative party meeting on Thursday. Congress MP DK Suresh has categorically stated that Singh, who was the state tourism minister in the BJP government when they ruled during 2008-13, is in the clutches of Prime Minister Narendra Modi. His statement was backed by JD(S) chief HD Kumaraswamy who said that BJP was threatening MLAs. Singh is a former Karnataka minister and a two-time MLA from Vijayanagar in Bellary. Singh left the BJP, barely months before the election, saying that the BJP was one unit that constantly squabbled. The Congress backed him up saying that the BJP had no place for secular values. Anand is one of the richest politicians in Karnataka, with his business interests spanning from mining to trade to hospitality. His ambit is further extended to the media as editor of Ananda Karnataka Daily. The former minister was arrested in 2013 for the illegal mining scam that tainted the then BJP government. He was granted conditional bail in early 2015 but was arrested again the same year for illegally transporting iron ore. Other cases against him include rioting, murder, and criminal intimidation.